Spring has sprung and with the change in the season, our chefs have beautiful green veggies on their minds including one of our favorite little green guys: Peas! While you may have (haunting) memories from your childhood of being forced to shovel a pile of peas into your mouth before you got dessert, our chefs have elevated the ingredient in a way we’re sure you’ll love this time around. 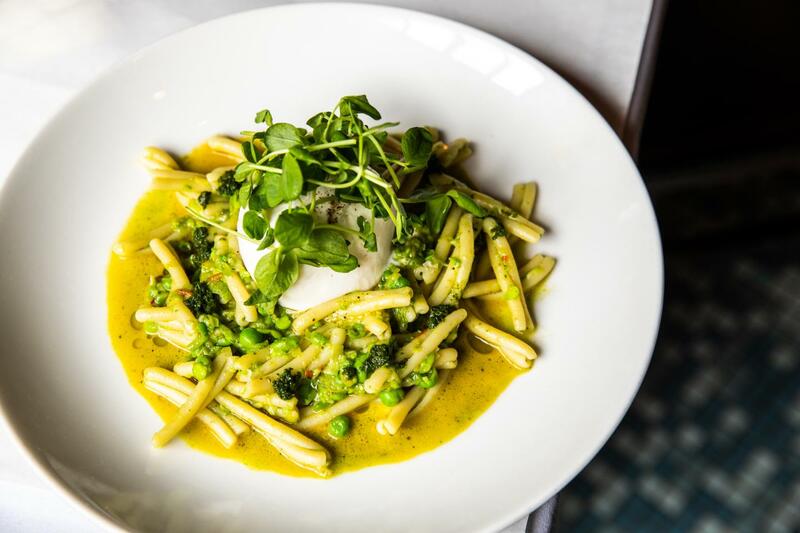 Check out these spring dishes, and #peas come visit soon! Aba’s new (and vegan) Green Bean & Sugar Snap Pea dip made with sorrel green curry and roasted cashews. Make a reservation at Aba. We know, Avocado Toast can be #basic. But, the team at Beatrix isn’t ready to let go of it just yet! 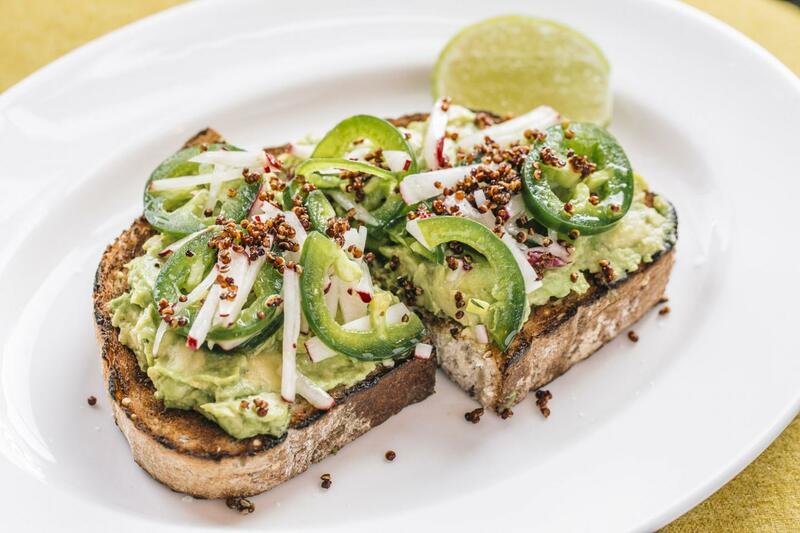 For breakfast and brunch, take a bite into their new spring variation of the Avocado & Pea Toast. Make a reservation at Beatrix, find the location nearest you. Spring peas + salty cheese + sweet greens? Sign us up. 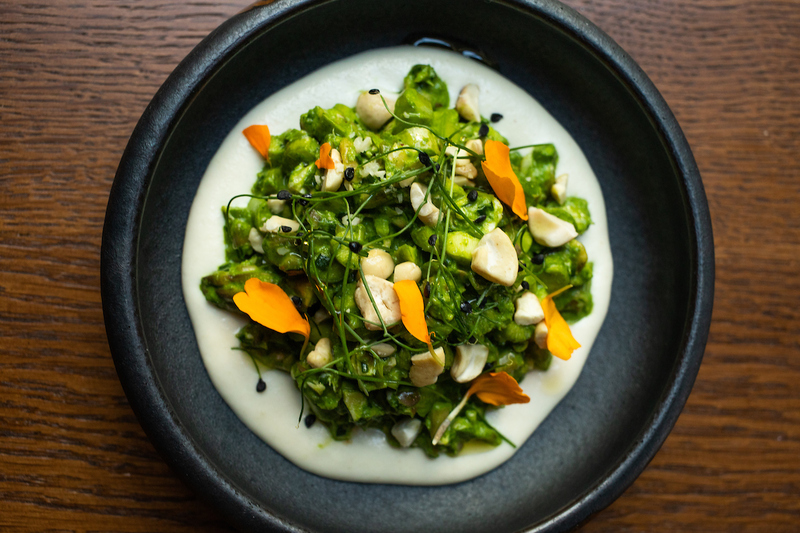 Find the Spring Pea Salad with little gem and ricotta salata at RPM Steak. Try Mon Ami Gabi’s spring menu, make a reservation at the location nearest you. 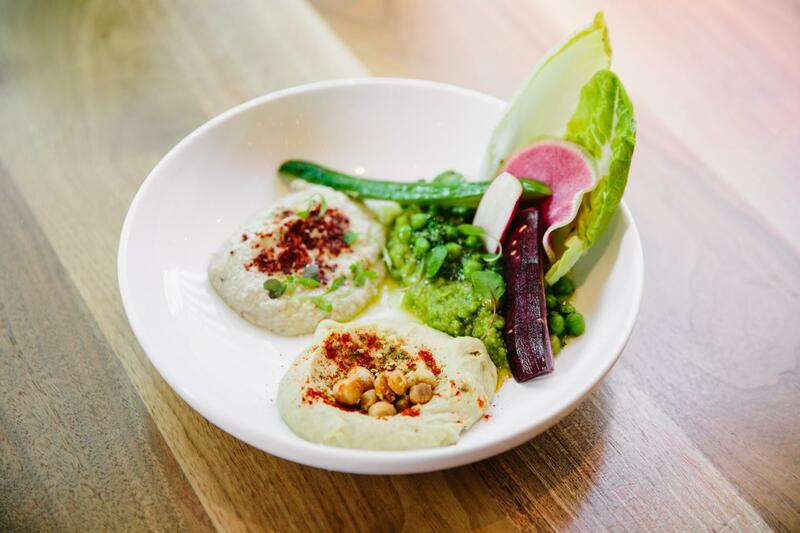 Spring Peas are a big part of the mezze menu at Ema. Try the signature Avocado & Sweet Pea Spread at Ema. Make a reservation at Ema. 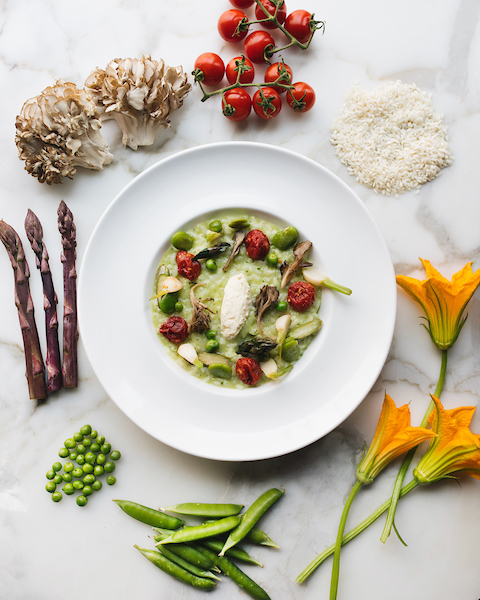 RPM Italian’s Spring Vegetable Risotto made with Acquerello aged carnaroli rice from Italy, earthy maitake mushrooms, spring peas and roasted on-the-vine tomatoes. 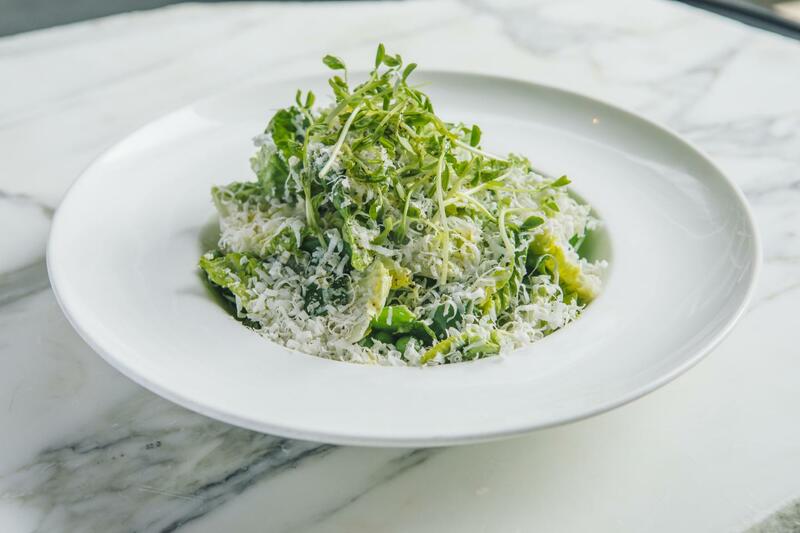 Join us at RPM Italian – Chicago, reserve now. Make a reservation at RPM Italian- D.C.
Make a reservation at Oyster Bah, click here. 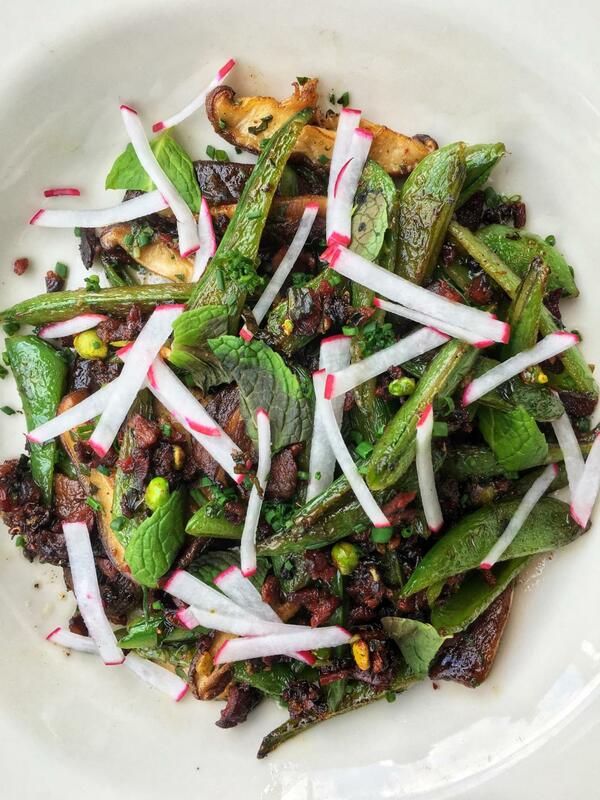 Want more spring veggies? Here’s how to eat one of our favorites, artichokes. Plus Mon Ami Gabi’s favorite steamed artichoke recipe.